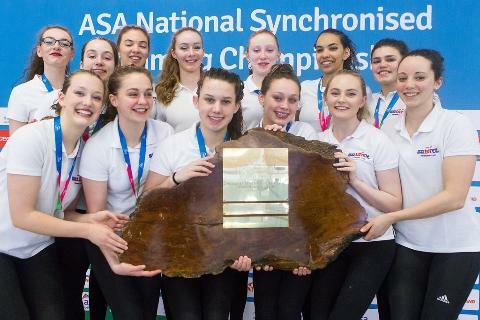 This is the official website of Bristol's Premier Aquatics Club, which caters for athletes of all abilities who wish to develop and improve their performances through structured coaching in a competitive yet friendly environment at one of the UK's greatest facilities. 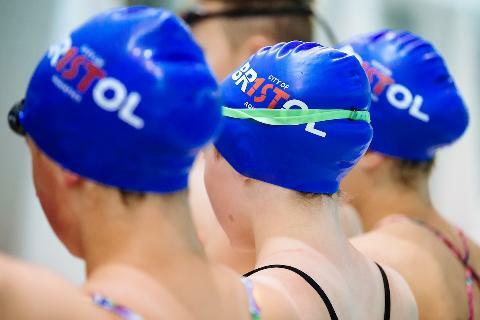 COB is an ASA Swim21 accredited club/network which provides Bristol and the surrounding area with an aquatics pathway from advanced swimming lessons through to International standard. 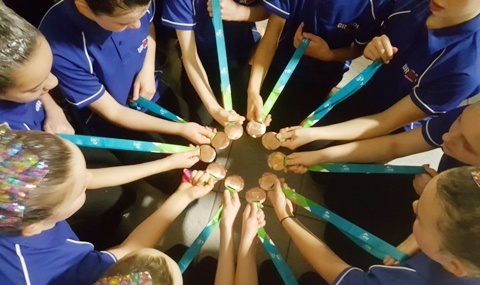 Swim21 is the quality mark that recognises COB as a safe, effective and child friendly club, based on the principles of long term athlete development. 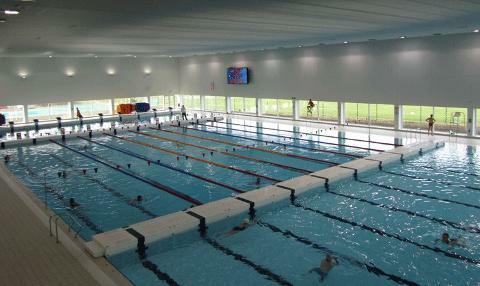 Established in 2016, COB currently has a membership of over 580, with athletes training and competing in the aquatics disciplines of Swimming, Para Swimming, Synchronised Swimming and Waterpolo. 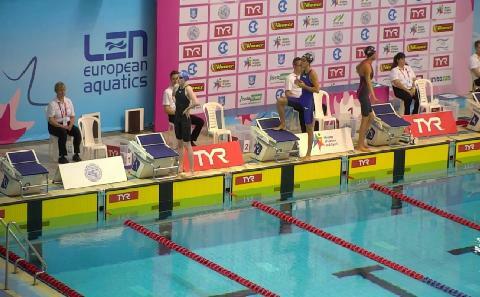 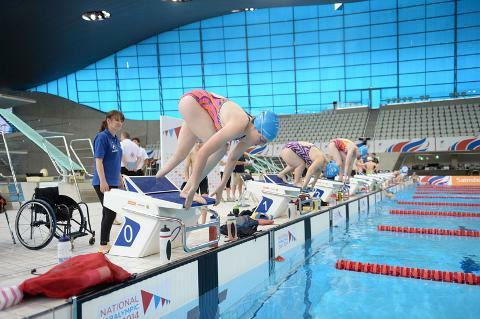  The club is affiliated to Gloucester County ASA and Swim England South West, which binds it to the laws and rules of these organisations as well as to those of British Swimming and FINA.